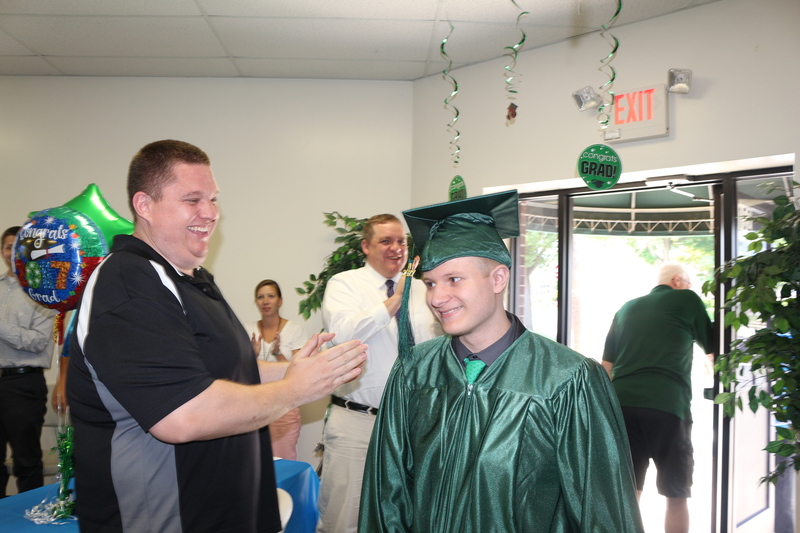 Green Brook Academy is a state approved private school for students with emotional and behavioral disabilities for ages ten through twenty-one (10-21). Green Brook Academy is located in Bound Brook, New Jersey. We are currently accepting referrals for students in middle school and high school grades. We are also accepting referrals for our 20 day ESY program this upcoming summer. Click this link for details. 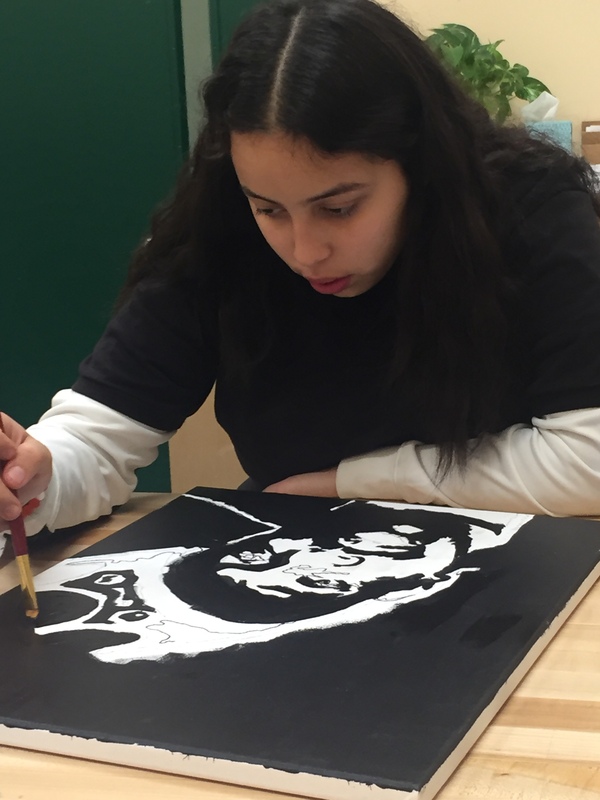 Our unique program is designed for students in need of individualized attention for significant emotional and behavioral disabilities. With the help of our specially trained staff, students are given the opportunity to modify their behavior by developing the necessary social and academic skills to help them realize success in their future. Students may complete their formal grade school education at Green Brook Academy, or return to their district schools when ready. Individualized instruction matched to their needs, strengths, abilities and interests. Educational Testing two times per year. An emotional/therapeutic support system which includes individual and group therapy provided by our professional New Jersey Department of Education School Certified Counseling Staff. An individually designed life skills transition plan that helps students deal with the passage from student life to adulthood. 35 minute class periods to offer our students the opportunity to feel like they are in a regular high school/middle school environment. Small class sizes with Highly Qualified New Jersey Department of Education Certified Teachers and Paraprofessionals. OUTREACH. If your student struggles to come to school, we will come to you. A staff to student ratio of one staff to every two students. A four building urban campus, including a gym. Speech Therapy as needed per IEP. 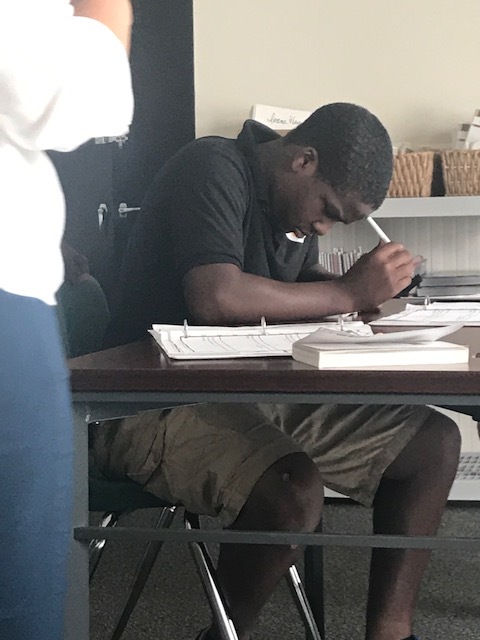 COMING TO GREEN BROOK ACADEMY WILL GIVE YOU THE INDIVIDUALIZED SUPPORT YOU NEED TO EXPERIENCE SUCCESS AND BECOME A SOMEBODY!